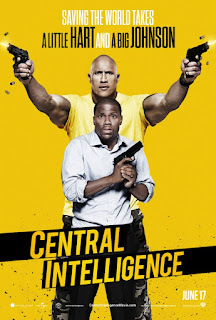 Showing this weekend: Central Intelligence! Friday, Saturday and Sunday movie starts at 7:30p.m. This movie is rated PG-13 and stars Dwayne Johnson, Kevin Hart, and Danielle Nicolet.